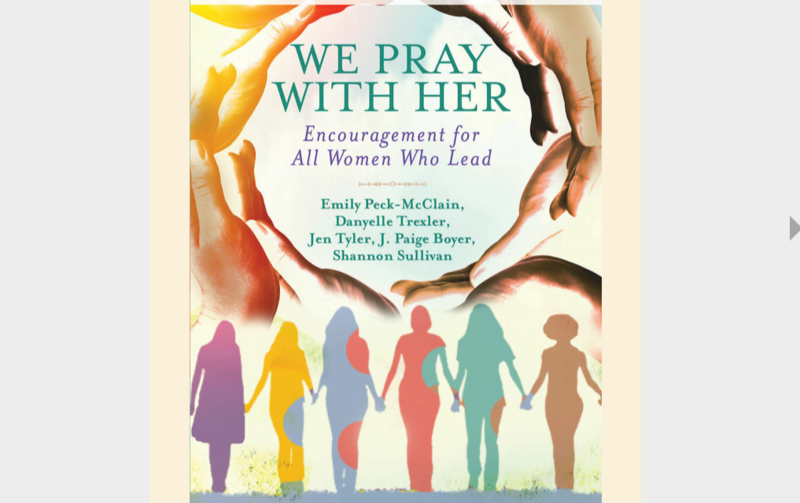 You are here: Home / Reviews / We Pray With Her…and you should too. Thank you for reviewing Jeremy. I want to make sure that as we are talking about the racial make up of our writers we don’t forget (& make invisible) those women of color who contributed. When Theresa Thames weites that “we were born in the belly of slaveships” she is not telling my story. She is writing for other women of color, African American women in particular. When I read that devotion I must wrestle with the reality that as a white Christian (& mother) I am up on the deck of that ship in sunlight, safety, & wealth. I was born and have given birth on the deck of slaveships. It calls to mind the current racial discrepancies in health/care of maternal, fetal, and infant care. But that devotion is not for me.